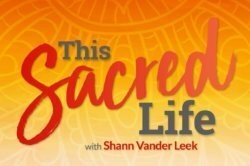 Every month on This Sacred Life, I share transformational conversations with women who have learned to walk in beauty, with the strength, courage, and pleasure of reclaiming their feminine sovereignty. Women all over the world are rising up to speak their truth. My role is to give their voices a platform and inspire you to do the same. This month it’s my honor to feature my good friend, best-selling publisher and visibility catalyst, Linda Joy. 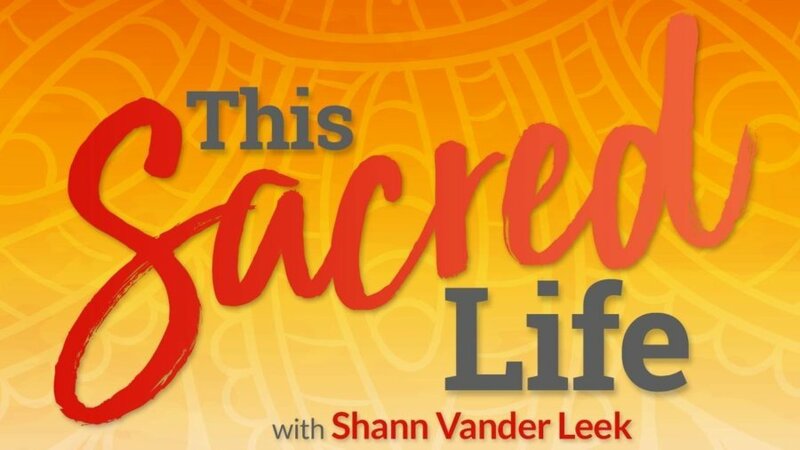 In this episode of This Sacred Life, Linda and I discuss the unexpected lessons she learned during a birthday ritual at the beach that inspired her Sacred Visibility brand and Inspired Living Publishing’s New book, Shine! Stories to Inspire You to Dream Big, Fear Less and Blaze Your Own Trail. Learn why Linda believes that each of us is a supernova in disguise, a brilliant light that can illuminate the world. Listen to the podcast by simply clicking on the audio player below or you can download the podcast to your iPhone, Android phone, or mp3 player at iTunes, Spotify, Podbean, and Stitcher. 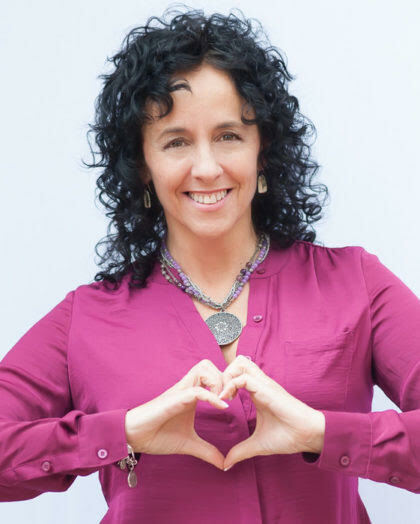 Aspire Magazine Publisher, Visibility Catalyst and Bestselling Publisher, Linda Joy is passionate about supporting heart-centered female entrepreneurs, coaches, and authors with busting through their fear of visibility while providing a high-profile media and publishing platform for them to step into the spotlight. 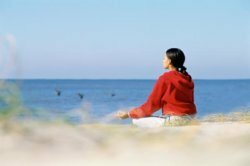 Linda passionately believes in the power within every woman and that all things are possible when you learn to embrace your fears. 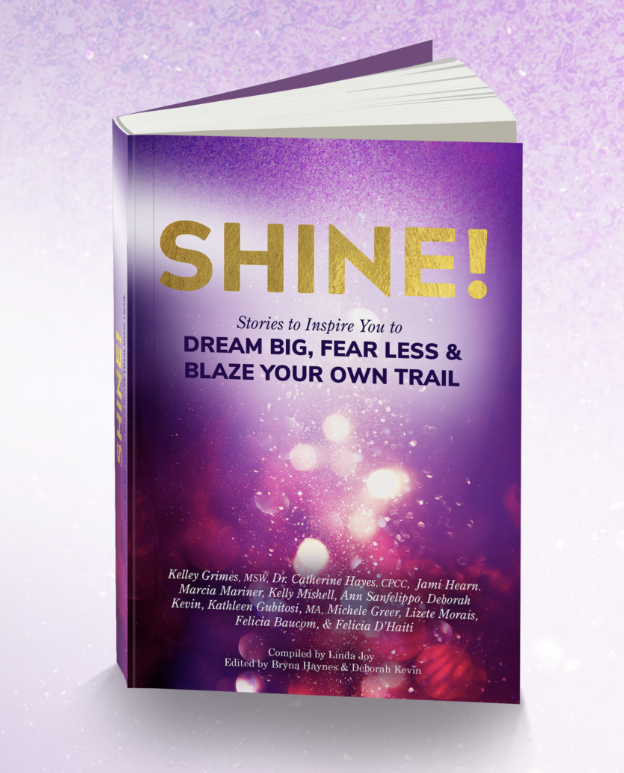 Get your copy of Shine! and a bunch of fantastic transformational gifts at www.Shine-Book.com.